At Culligan of Northwest Arkansas, the communities we serve are very important to us. In upholding our mission to deliver high quality water products to benefit every part our customers’ lives, we are frequently asked to provide donations for community events. Because of the volume of requests we receive, we have developed a few guidelines to ensure we are able to help as many organizations as possible. 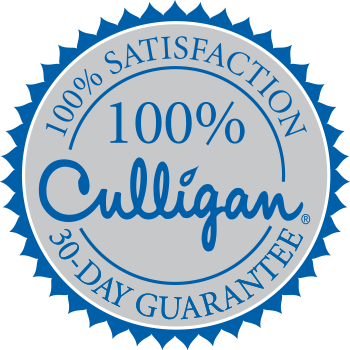 In order for Culligan of Northwest Arkansas to help as many organizations as possible, each organization will be granted a maximum of one request per calendar year.